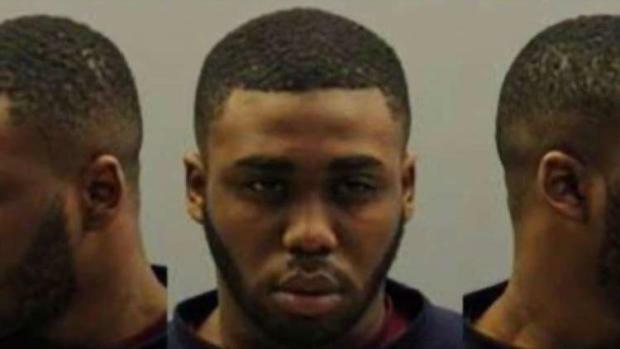 An 18-year-old man has been apprehended after he was mistakenly released from Maryland police custody despite facing charges in D.C. in the death of a 16-year-old girl. 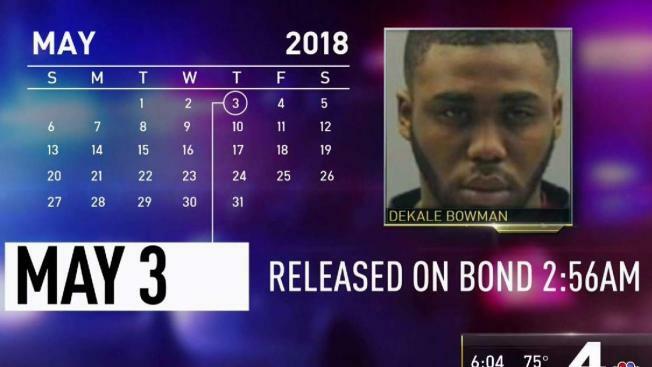 Dekale Bowman was released from the custody of Prince George's County Police on Thursday, May 3. Capital Area Regional Fugitive Task Force officers found Bowman on Monday and arrested him. Prince George's Police spokesperson Yolonda Smedley said police checked a national database of warrants when Bowman was brought to them and before he was released, but nothing was in the system. "We take our time with that one, because we don't want this to happen," Smedley said. Smedley called the issue a system error. 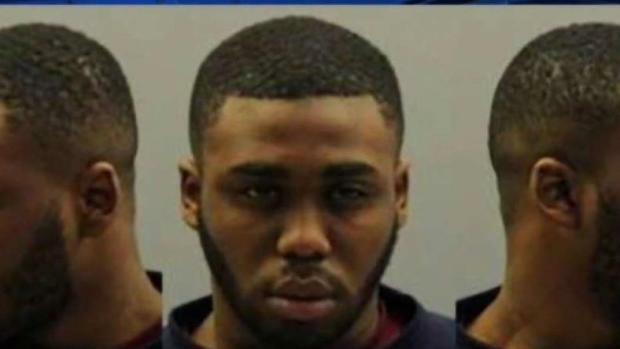 D.C. police are investigating why Prince George's County didn't know about the second-degree murder charge. 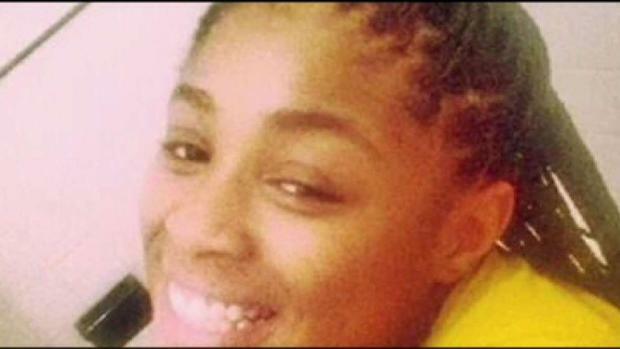 Bowman was arrested in January and charged with second-degree murder in the death of Taiyania Thompson, police said. 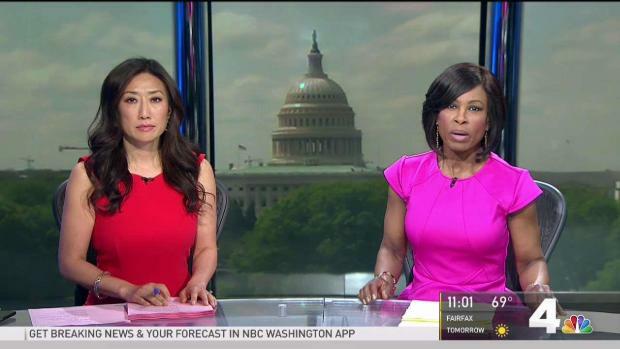 According to court records, Bowman had been taken to Upper Marlboro, Maryland, in a separate case involving a stolen car. He was bonded out by family and authorities released him instead of returning him to the D.C. Jail or the Department of Youth Rehabilitative Services.